TUESDAY, April 5, 2016 (HealthDay News) -- Hispanics have higher rates of heart pumping problems than other Americans, yet many don't know they have a disorder that can lead to heart failure, a new study finds. The research included more than 1,800 Hispanic people. They were between 45 and 74 years old. They lived in New York City, Chicago, Miami and San Diego. 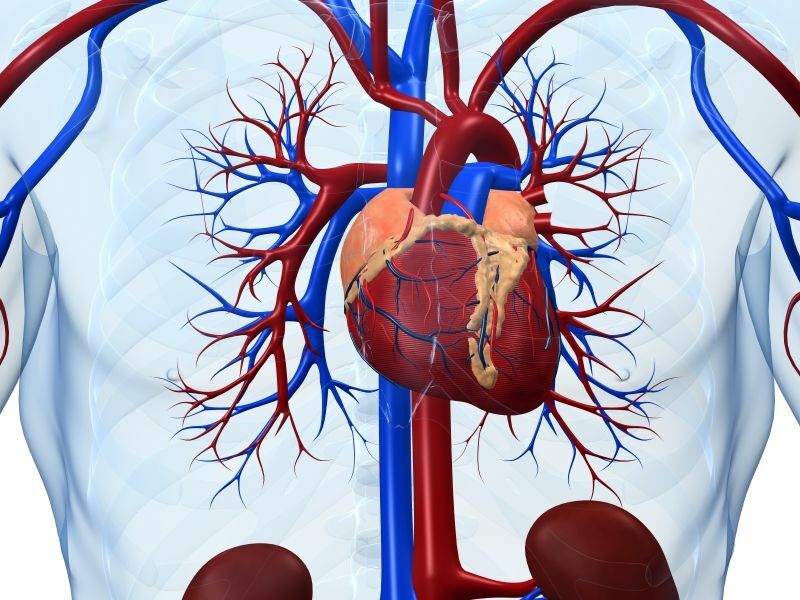 About half had a blood pumping problem (called cardiac dysfunction), the study found. But, fewer than 1 in 20 knew they had the heart problem, the study revealed. The study was published April 5 in the journal Circulation: Heart Failure. "The perception has been that Hispanics/Latinos are a low-risk group for cardiac dysfunction, but that is not true," senior study author Dr. Carlos Rodriguez said in a journal news release. He's an associate professor of medicine and epidemiology at Wake Forest Baptist Medical Center in Winston-Salem, N.C.
A previous study that included mostly white people found that about one-third had cardiac dysfunction, the researchers said. The new findings show that doctors should have "a high level of vigilance" in monitoring the heart health of Hispanic patients and a "low threshold for intensifying preventative therapies to avoid the possibility of heart failure down the road," Rodriguez said. The earlier cardiac dysfunction is detected and treated, the better, he said. Some research has suggested that aggressive reduction of risk factors can reverse cardiac dysfunction. "Given that Hispanics/Latinos are the largest ethnic minority in the United States, with over 51 million people, they are likely to have a big impact on the heart failure epidemic," Rodriguez said. The study also found that among those with high rates of risk factors for cardiac dysfunction: half were obese; half had high blood pressure; two-thirds had diabetes; two-thirds were inactive; and one-fifth were smokers. These risk factors, along with heart attack, are the same risk factors for progression of cardiac dysfunction to heart failure.